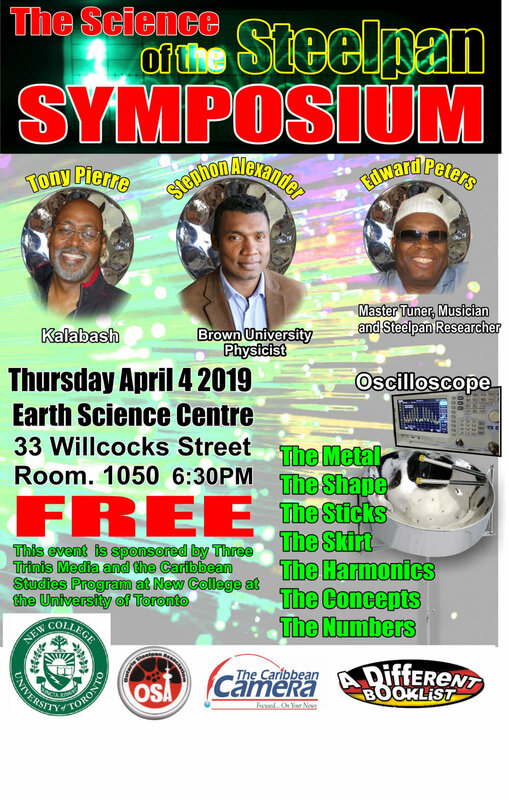 Looking forward to performing at the Science of the Steelpan Symposium. This is a FREE event!! !